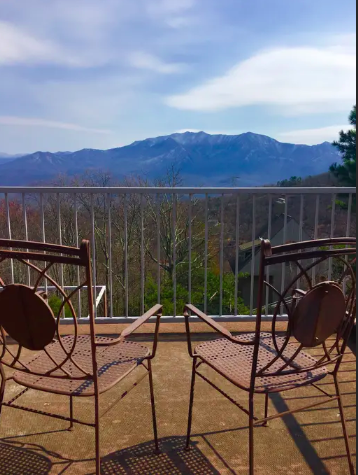 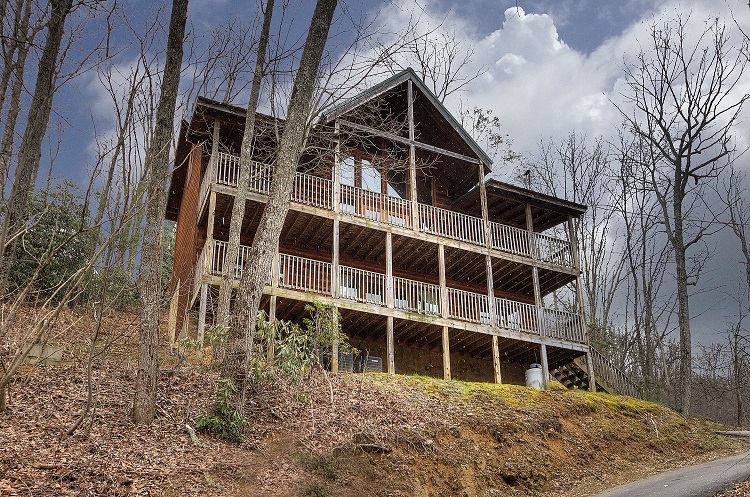 Established 3 bed/3 bath vacation rental in Gatlinburg, TN. 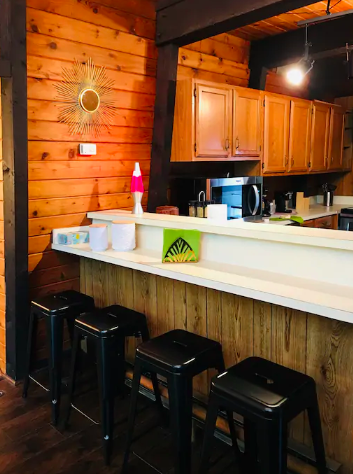 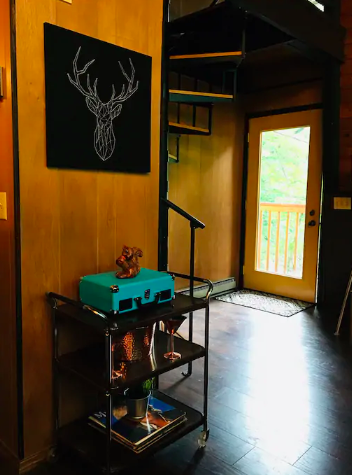 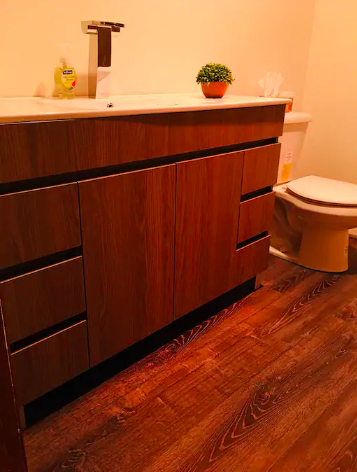 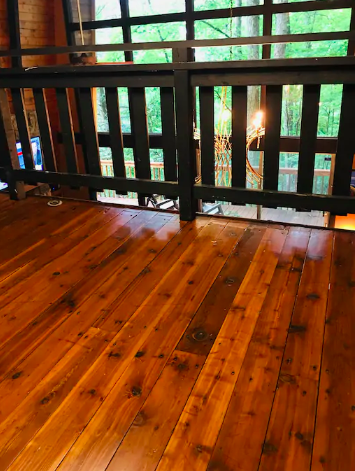 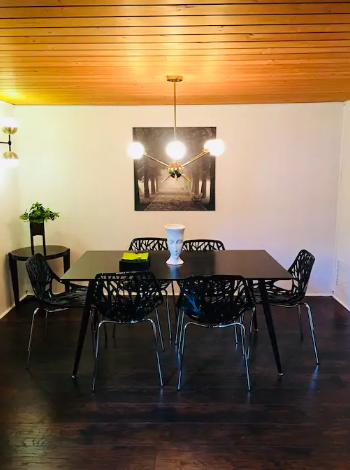 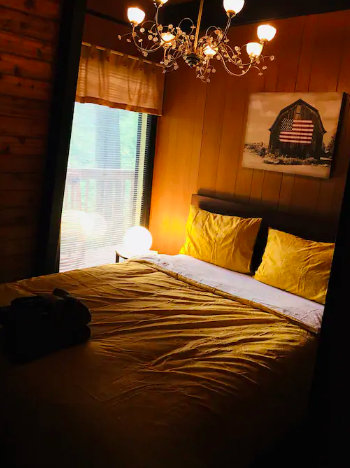 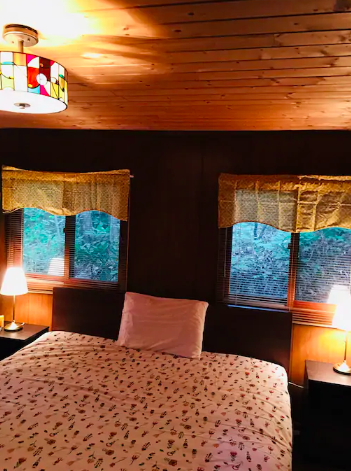 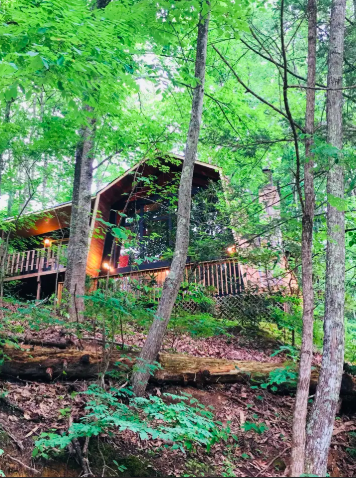 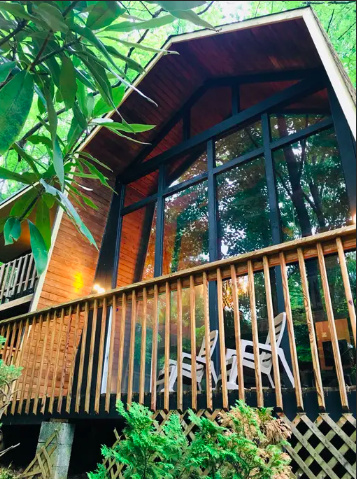 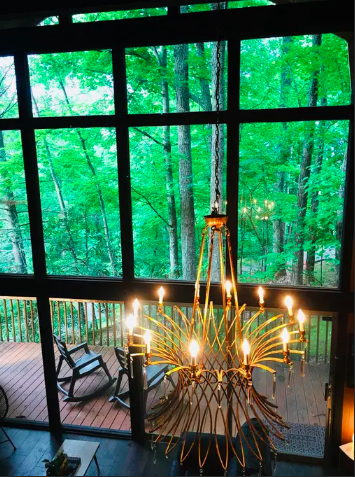 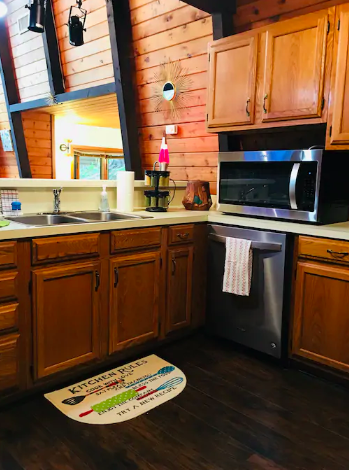 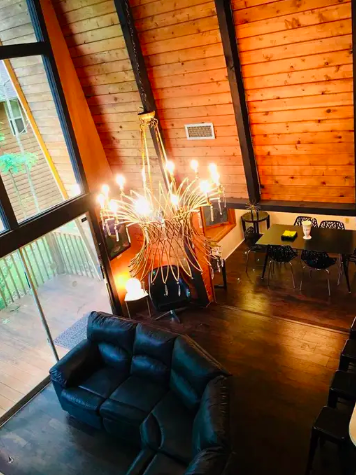 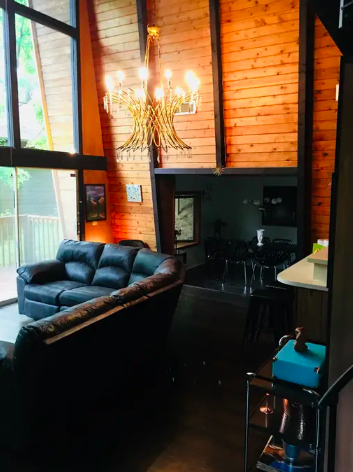 Situated in the woods in Chalet Village, 5 minutes from downtown Gatlinburg and the Great Smoky Mountain National Park. 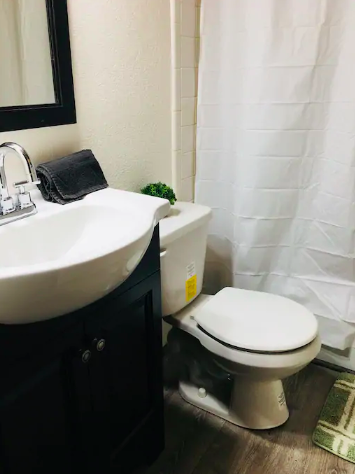 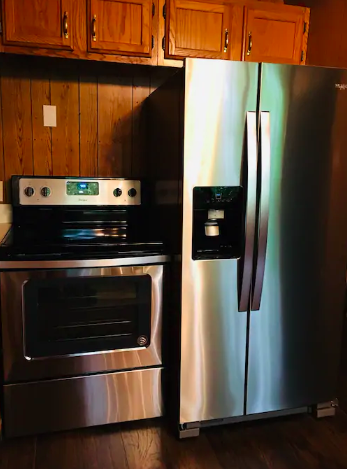 Recently renovated with all new flooring, vanities, and light fixtures.